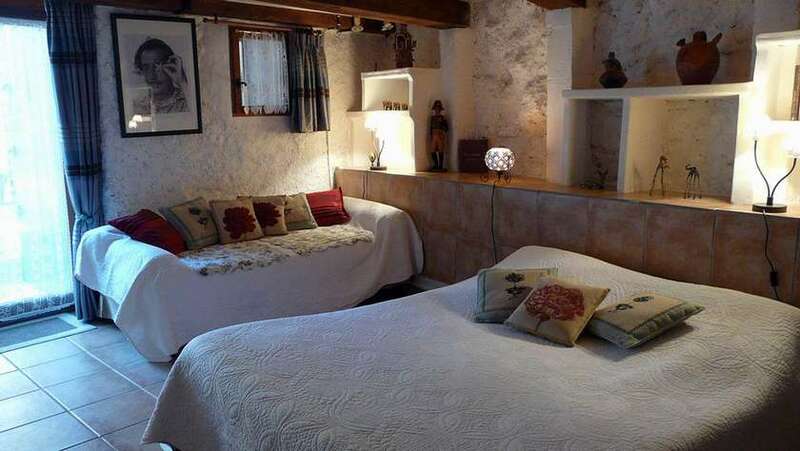 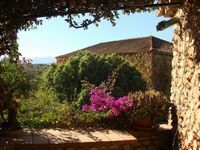 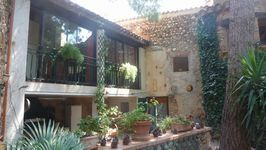 Christian et Marie-Noëlle welcome you in the rustic comfort of their old catalan farm house, restored with loving care. 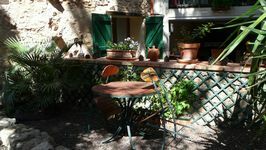 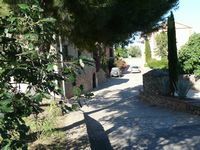 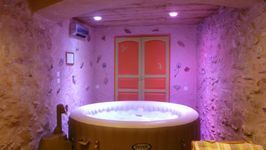 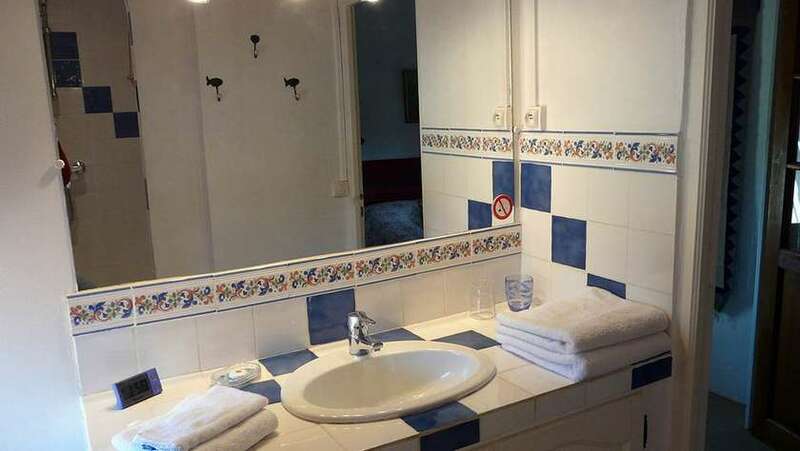 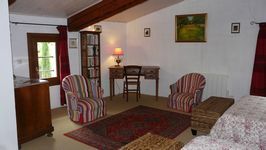 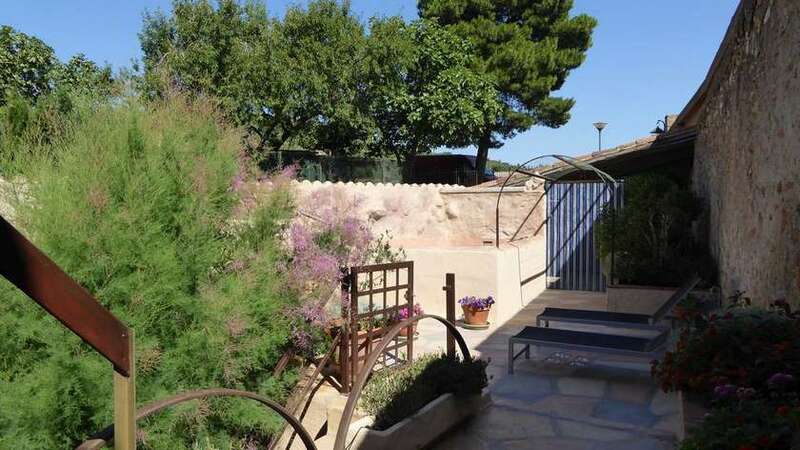 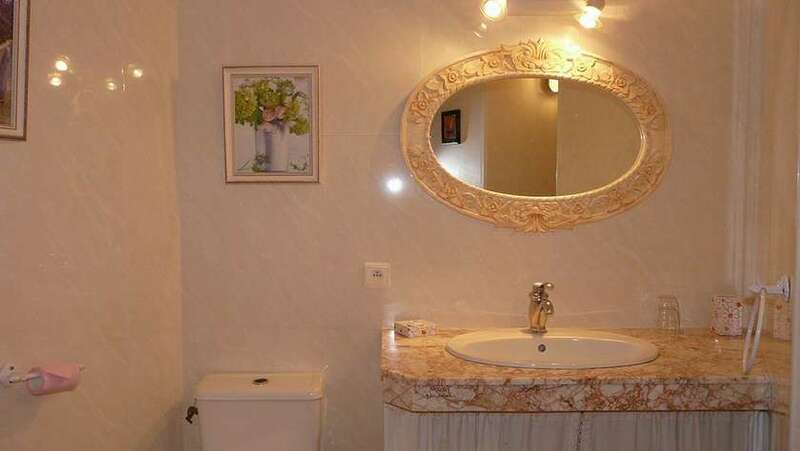 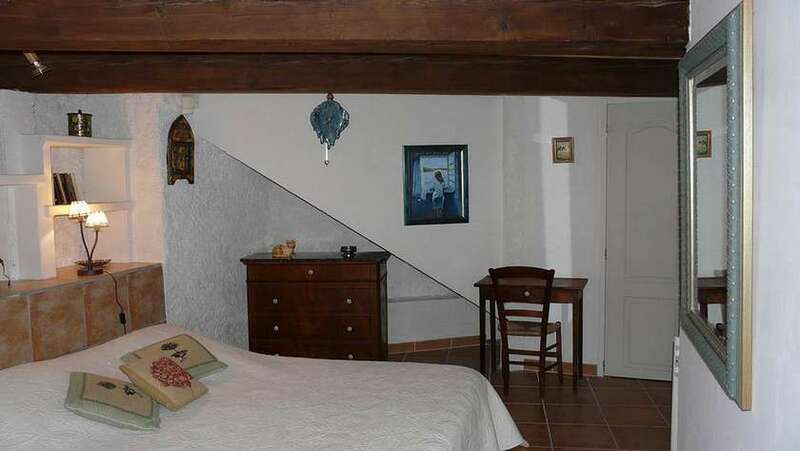 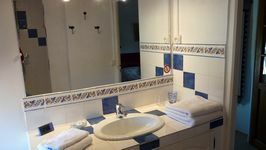 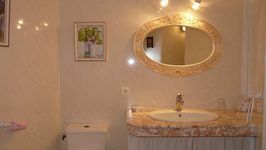 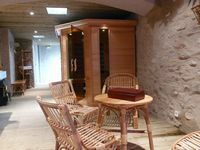 Our 3 star(Gites de France) B&B offers you modern comfort within the old stone walls of this charming home. 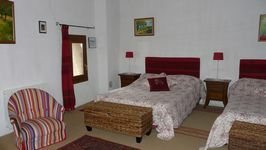 Our rooms are spacious with double and Queen size beds. Those on the ground floor open onto the shaded interior courtyard. Those above have a view on the surrounding hills and vineyards. 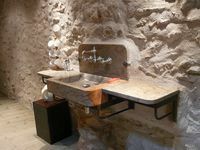 We live in the small, medieval village of Ste. 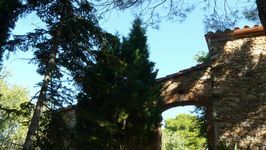 Colombe de la Commanderie. 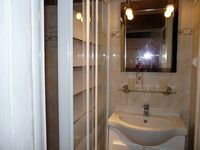 2kms from Thuir, 5kms from Castelnou,16kms from Perpignan and only 10kms from the motorway A9. 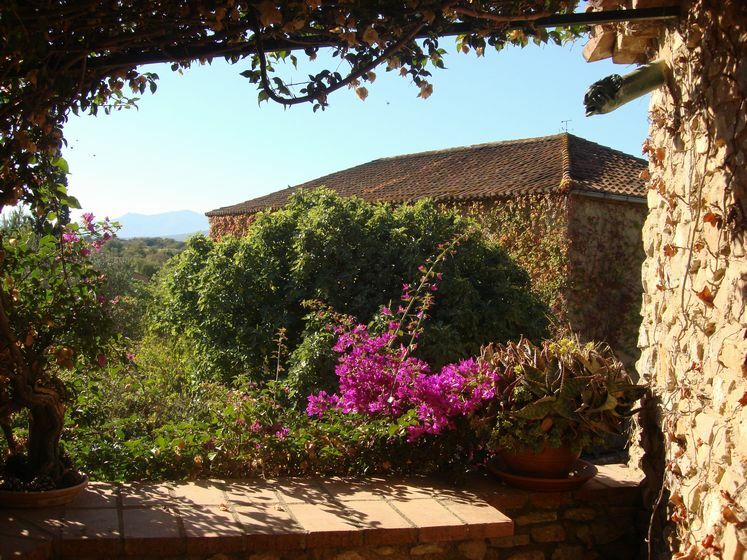 We are in the foothills of the Pyrenees, surrounded by the vineyards of the Roussillon. Close to the Mediterranean sea and the Spanish border, we have easy access to the cultural events in Catalonia, as well as the natural beauty of the region. 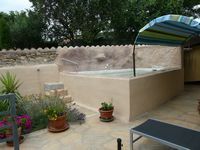 Relaxing space with SPA and outside jacuzzi. 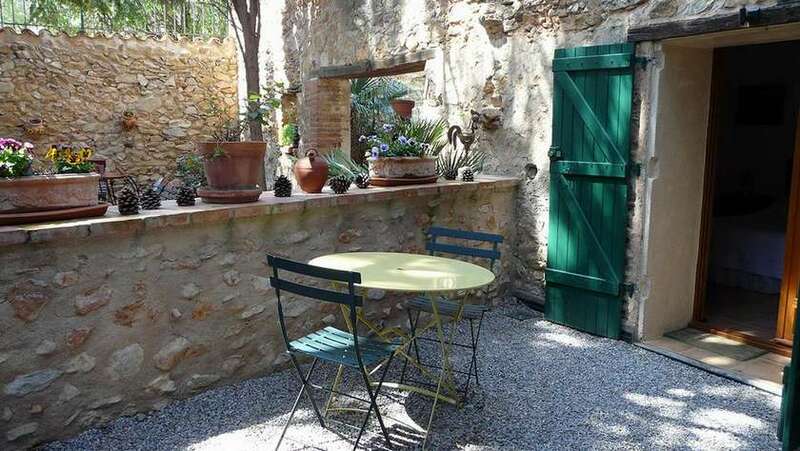 Un accueil discret et efficace, un cadre charmant dans un mas catalan bien décoré, une chambre(la colombine) très spacieuse, propre et une literie confortable, un petit déjeuner copieux à base de produits du terroir,le tout dans un petit village calme et adorable. 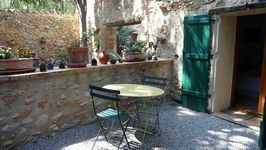 Bref, tout ceci ajouté à une solide documentation mise à disposition sur les ballades et restaurants du coin, et vous saurez que vous pouvez séjourner là avec toutes les chances de garder un excellent souvenir de votre séjour!